Stem cells are used in Dentistry to promote faster healing after the surgery . 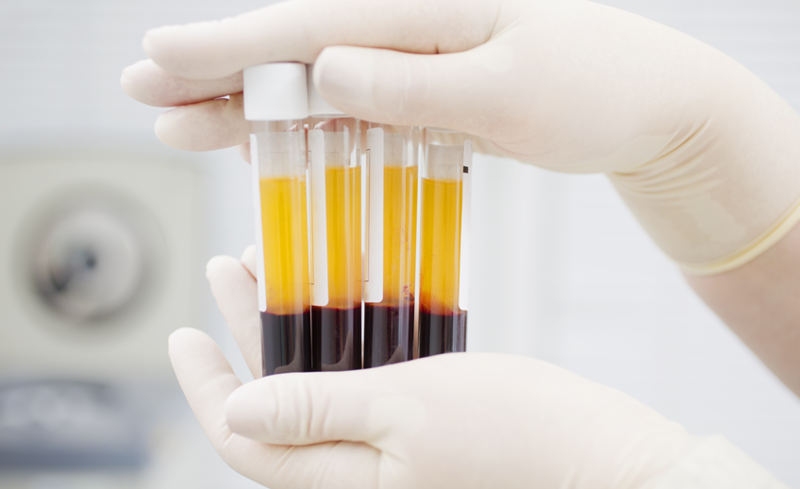 We take little blood from you like 10-30 ml in a sterile disposable auto vaccum tubes and Centrifuge in various protocols and time frame innovatively to get the ideal stem cells necessary for the particular procedure done by the Doctor . Stem cells are used while placing Dental implants providing an ideal atmosphere for the Implant to Osseointegrate with the native bone, wisdom tooth surgeries to reduce the swelling after post operatively, even during Root Canals it can be used. Stem cells produced are Platelet Rich Fibrin PRF in gel form or like as i-prf injectable prf which promotes healing. The prf in gel form is shaped to the need by the special templates in the prf kit .